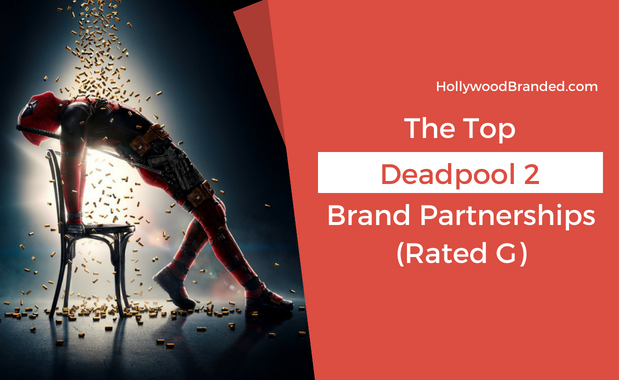 With the latest Disney/Marvel superhero installment hitting theaters July 6th, the brand partnerships are out in force. Riding the coattails of the cinematic universe's success this year with Black Panther in February (which broke the $1 Billion mark), and Avengers: Infinity War, who went on to surpass $2 Billion worldwide, Ant-Man and The Wasp hopes to add to the impressive 2018 tally. This is a unique turn of events, where a brand has literally created a feature film based off of an ad campaign. The mecca of all motherloads for the brand. And most interesting... is the number of other brands interested in jumping on the bandwagon to help support the ad (ahem, film) in some pretty large ways. 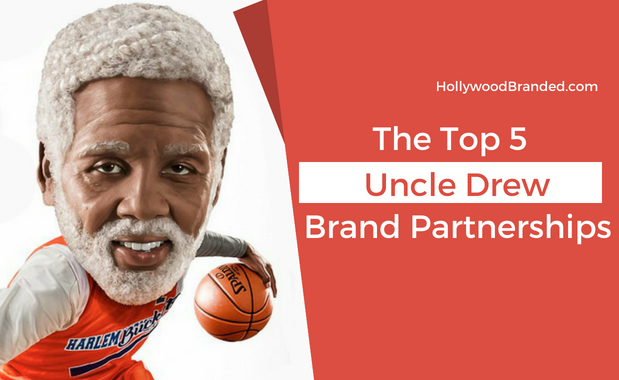 In this blog, Hollywood Branded shares how one brand's TV ad became a movie, and the top five brand partnerships with Uncle Drew who helped propel the movie to becoming a top hit. He's back, and bigger than ever (his words, not ours), but this time our favorite anti-hero boasts even more fourth-wall breaks, pop culture references, and brilliant marketing campaigns. 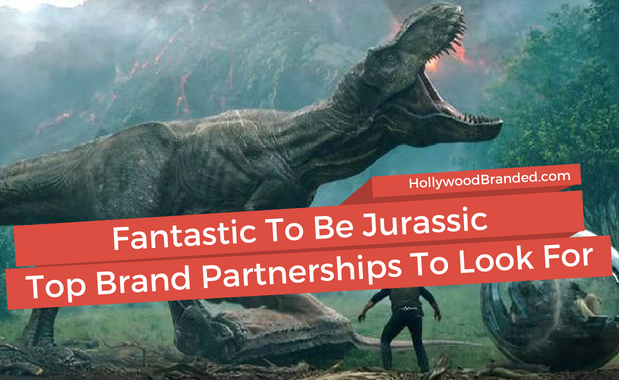 With Universal Pictures and Amblin Entertainment's highly anticipated Jurassic World: Fallen Kingdom eyeing its debut amidst the summer blockbuster release date, the brand promotions are charging in full force. From vehicles to food, and even a delivery service, a number of creative and unique partnerships are taking the Jurassic World by storm. ABC's Black-ish has never been one to shy away from current culture and climate in the past, regularly integrating narratives within the show to echo larger scale topics ranging from popular culture to politics. In a recent episode pop culture again permeated our world and integrated itself as the central focus, more specifically, an ad campaign by Procter & Gamble titled 'The Talk'. Now, it's no secret that advertiser-funded programming marks itself as a crucial source of money for broadcasters, and in fact, numerous TV shows have taken that one step further by creating storyline driven advertiser-funded dialogue. 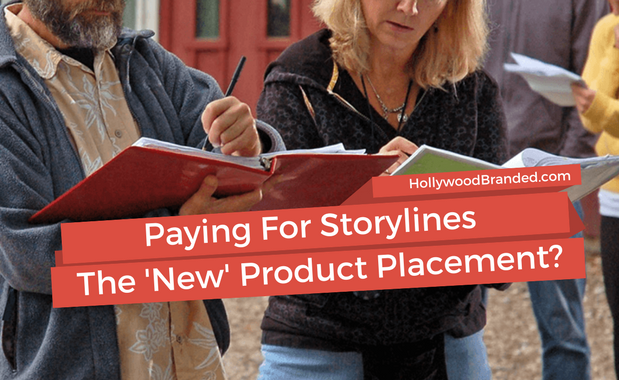 In this blog, Hollywood Branded explores how advertisers are leveraging brands as a plot storyline in TV, and provides case study examples of this not-so-new advertising practice your brand should know about.